This week the PRATS have a jolly little jaunt just a few miles down the M1. Fortunately we both avoided FA Cup replays by winning last Saturday. Citra and I will make our way to the Britannia in Northampton very close to Poppies HQ, this is where Parker will collect us. 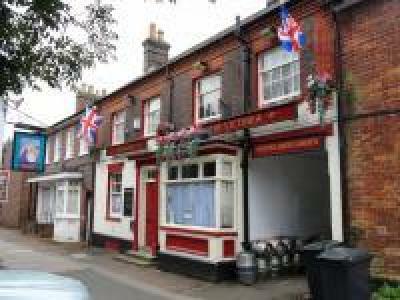 The Brit is Ok, a bit of a foody pub, no doubt the ales will be run of the mill stuff. Will it be bloody Doombar or GKIPA, it’s bound to be one of them. Pharp is making is own way there direct from work so we won’t need all the usual breathing apparatus. Heading directly to Dunstable,The Globe seems to be a good place to open our account. 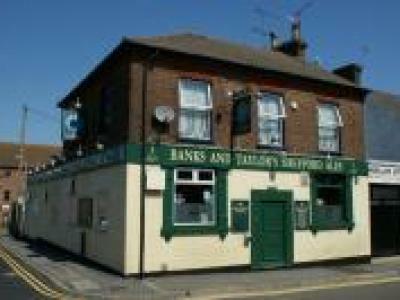 Owned by Banks and Taylor there should be a few decent ales available. we stopped here a few times last season. A delightful pub with the hand-pumps numbered 1 to 8, with a notice board listing the ales and ciders. Hand-pumps 1-6 assigned to ales and 7-8 serving ciders. 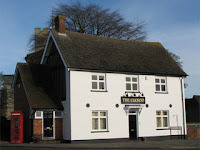 The Cuckoo house ale is brewed by Leighton brewery. They also serve a very nice pork pie, albeit produced in Yorkshire.